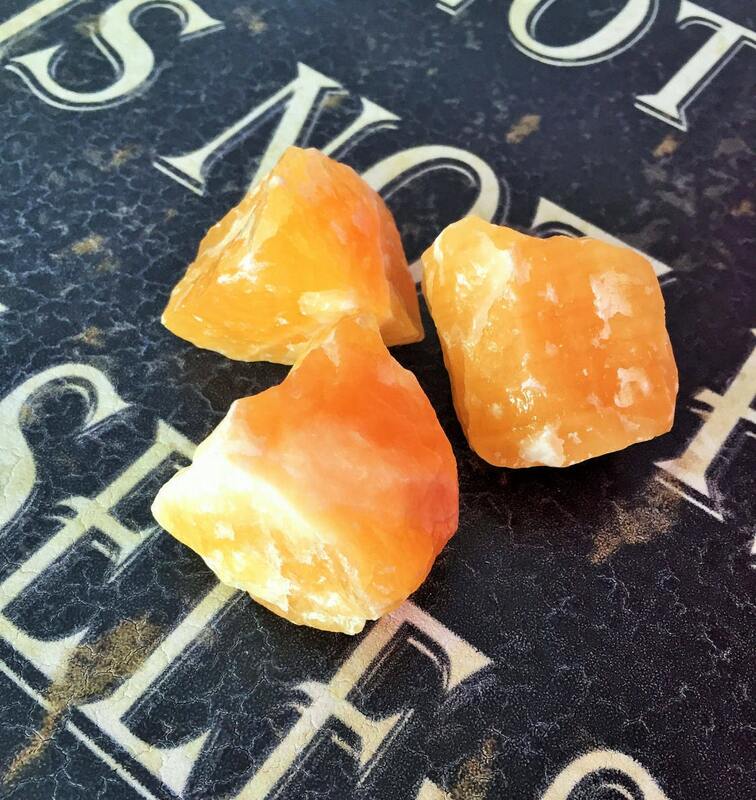 Orange Calcite is great for activating energy as well as opening energetic blockages. 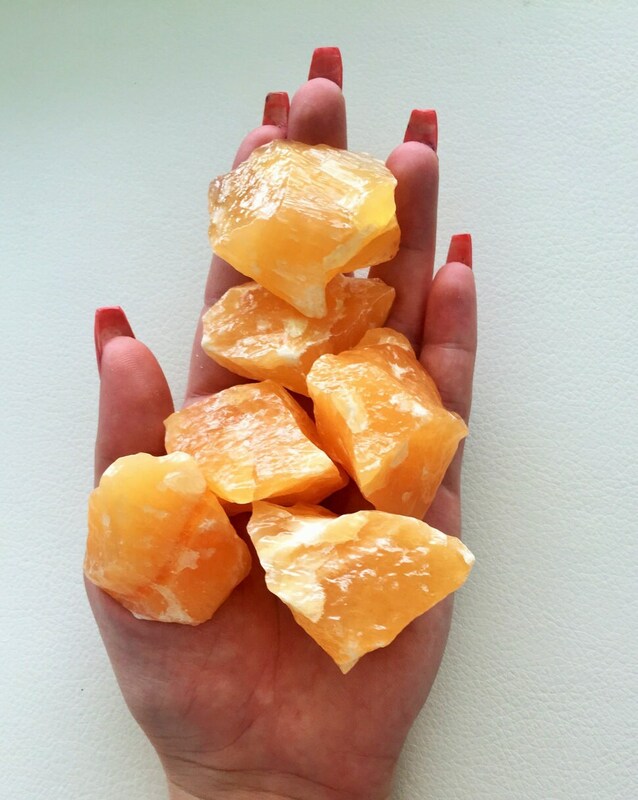 Calcite helps boost self-confidence and self-worth increasing one's personal power. 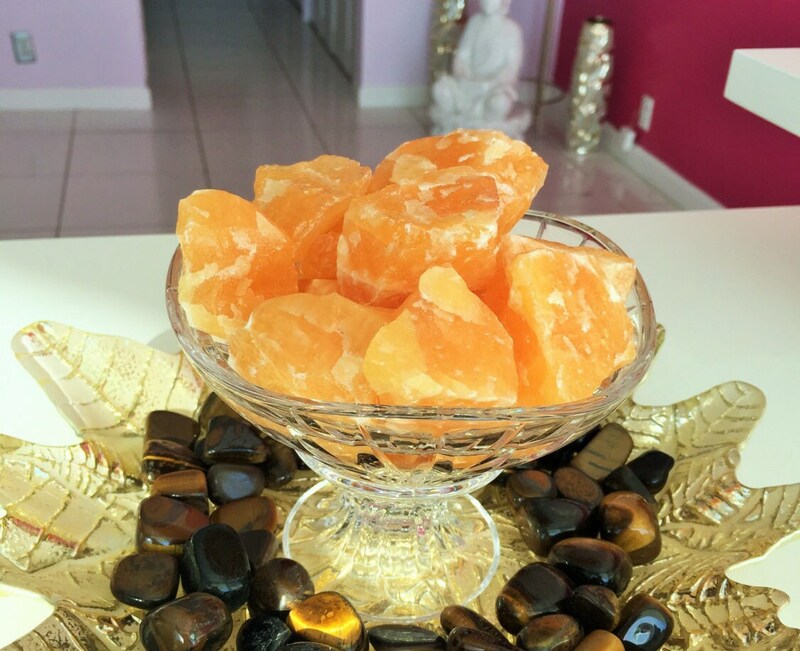 Listing includes 3 Calcite Chunks shown in pictures. Are you feeling stuck or stagnant? 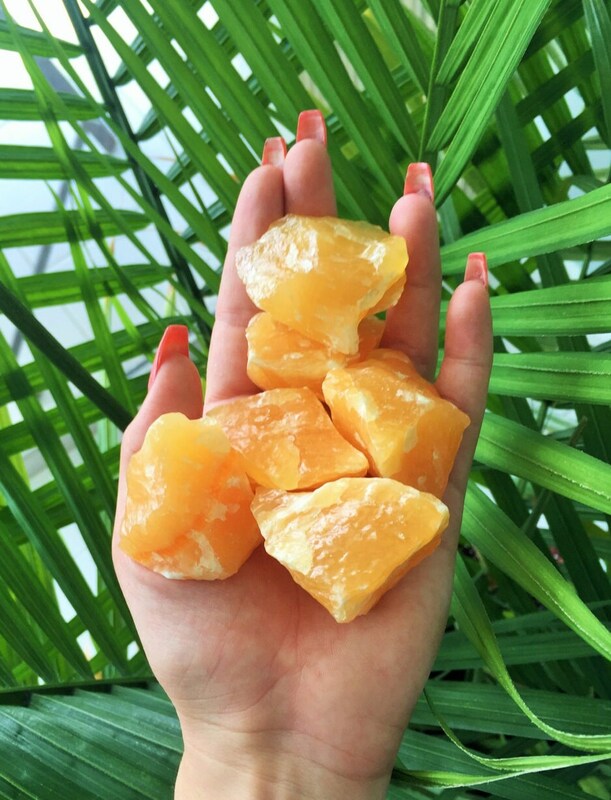 These brilliant pieces of Orange Calcite will get your energy moving. Their energy is invigorating and uplifting. They also bring sexual energies and confidence to the owner. An excellent stone for sexual issues, overcoming shyness, or depression. Each of these large pieces were hand-selected for color and vibration. I love my crystals; the calcites are huge!! Thank you! It was all beautifully and securely packaged, and shipped/delivered super fast!! 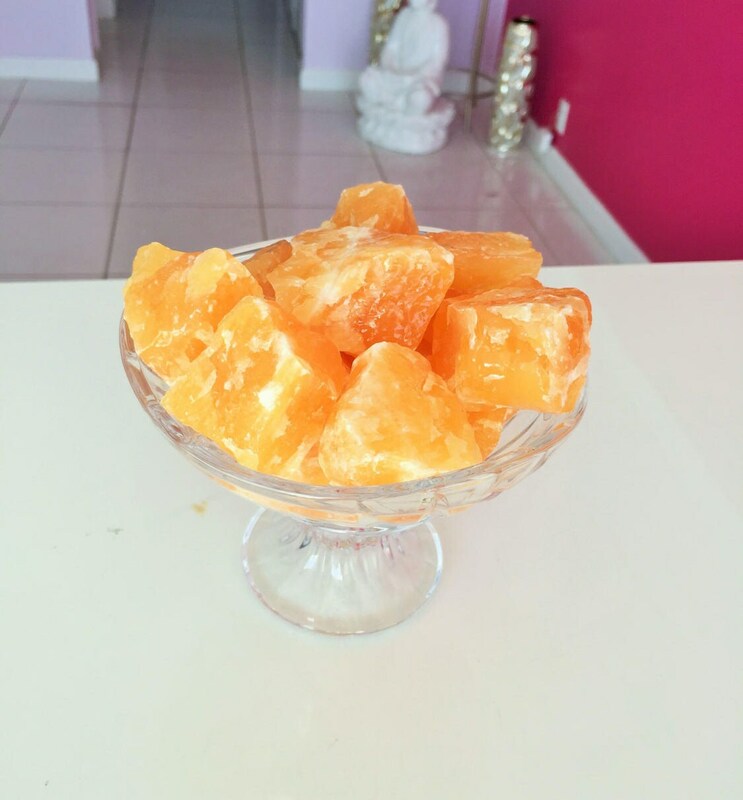 These calcite crystals are absolutely perfect! I love all my pieces! Shipping was incredibly quick. Had a small issue, but the seller responded quickly and immediately fixed the issue. Wonderful to work with. I will definitely be ordering from this shop again.